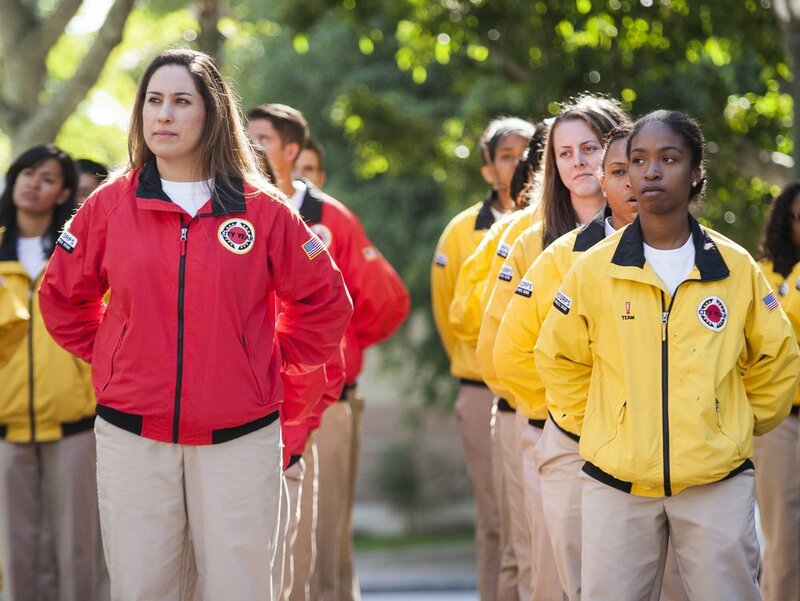 City Year believes education has the power to help every student reach his or her potential. However, in high-poverty communities there are external factors and obstacles students are faced with every day that can interfere with their ability to both get to school and be ready and able to learn. 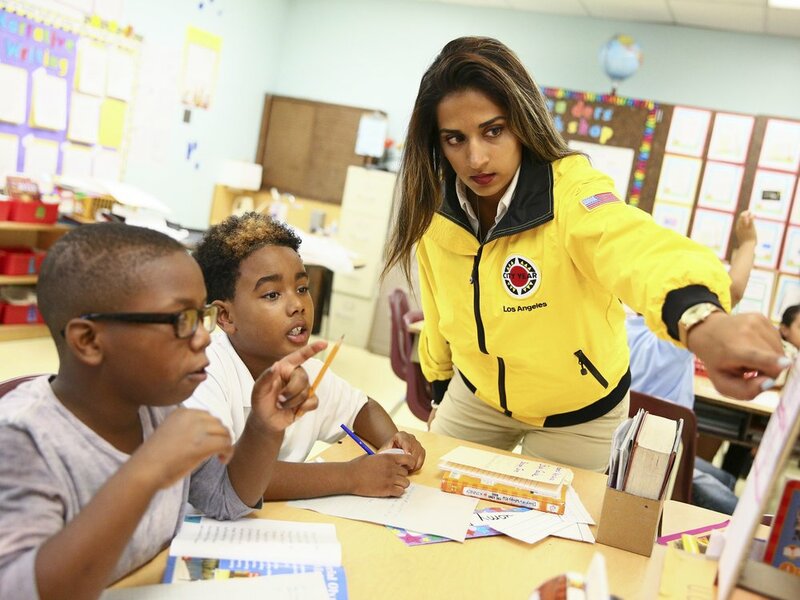 City Year is working to bridge the gap in high-poverty communities between the support that students actually need, and what their schools are designed and resourced to provide. In doing so, they are helping to increase graduation rates across the country, and changing the lives of students they serve. 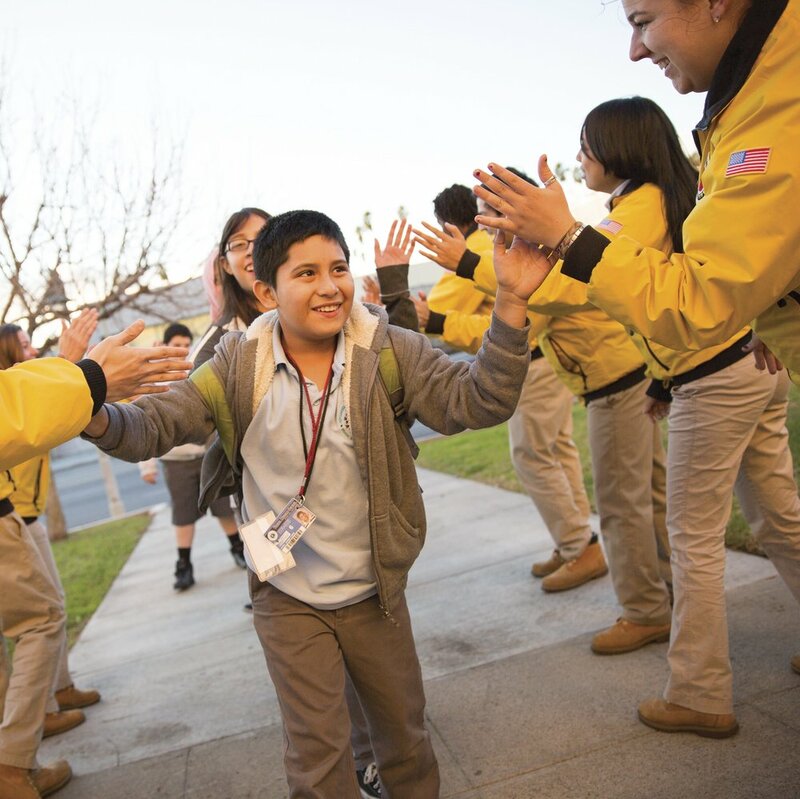 We are proud to support City Year since 2015 to provide support for students in need in Los Angeles. In addition to sponsoring the City Year LA (CYLA) program at Jordan high School in Watts, LA, we work with CYLA year round for multiple engagement opportunities including our annual service days.